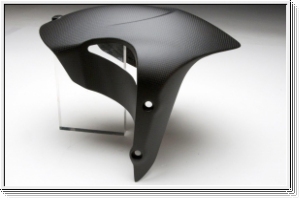 Beautiful, well-made piece. 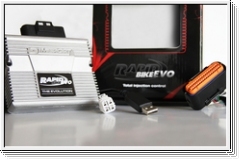 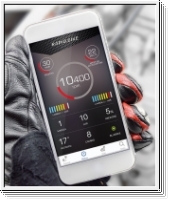 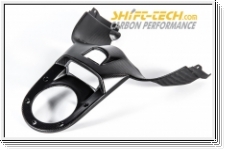 Fit perfectly, fast delivery! 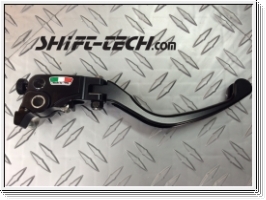 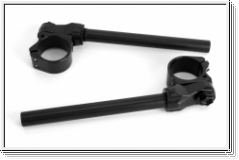 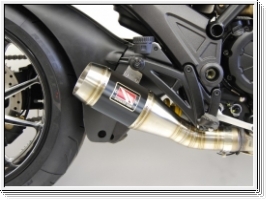 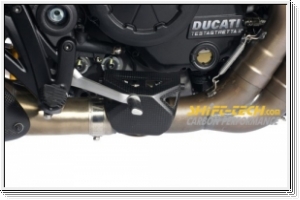 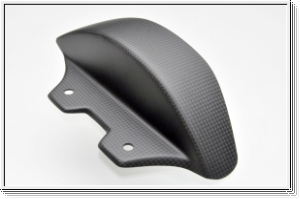 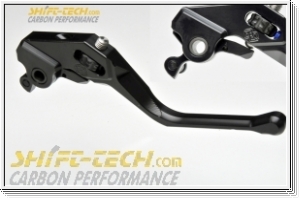 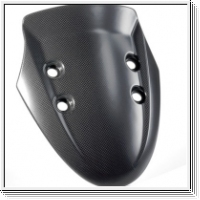 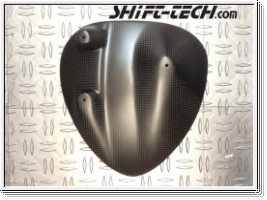 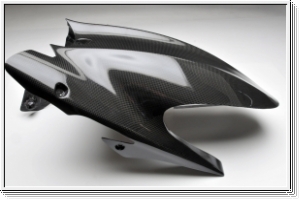 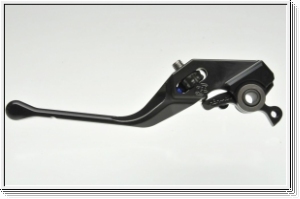 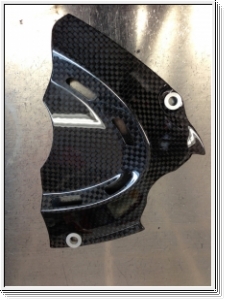 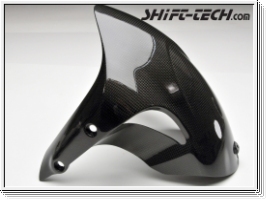 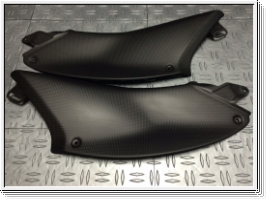 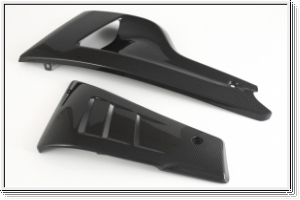 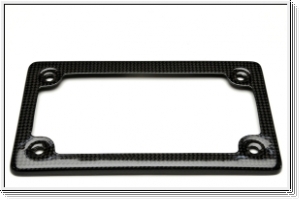 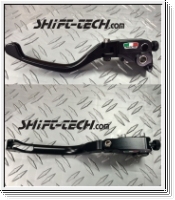 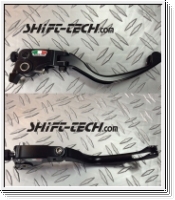 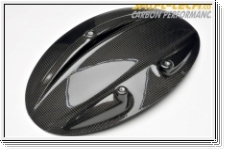 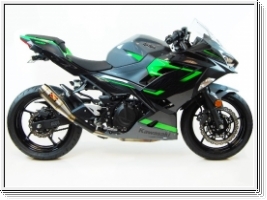 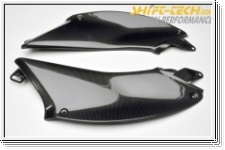 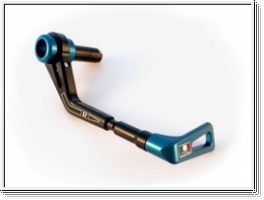 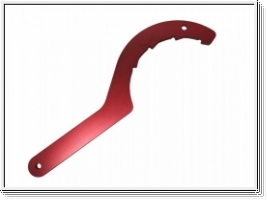 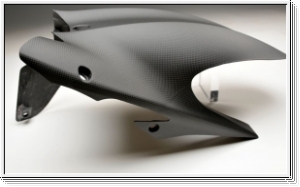 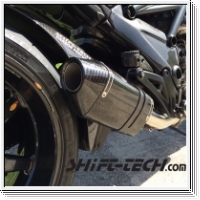 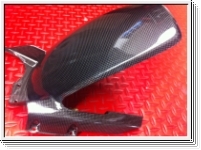 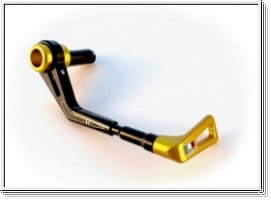 ..
ST813 LOWER FAIRING SET R&L - MATTE --- ON SALE! 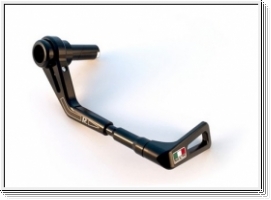 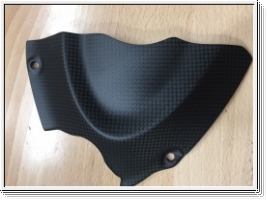 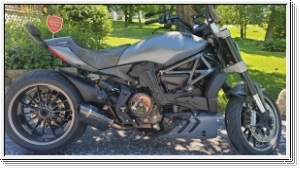 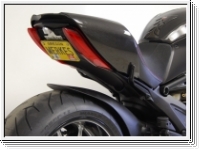 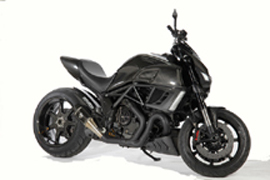 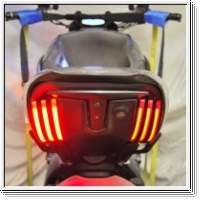 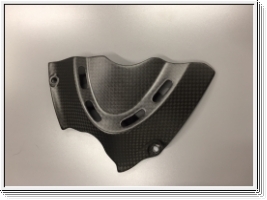 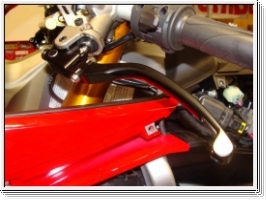 ST1658MS DIAVEL SPLASH GUARD - MATTE --- LAST ONE AT THIS LOW PRICE! 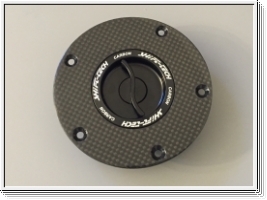 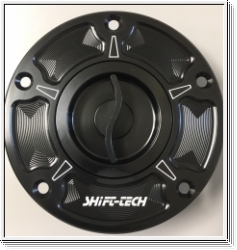 ST1284 QUICK RELEASE GAS CAP BLACK ST-EDITION MADE IN ITALY! 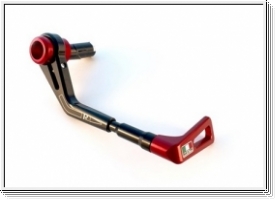 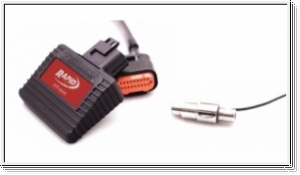 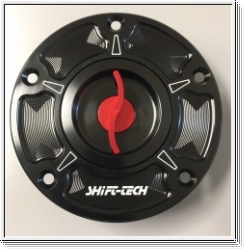 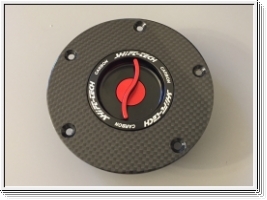 ST1285 QUICK RELEASE GAS CAP BLACK/RED ST-EDITON - MADE IN ITALY!